The DKA Life has recently linked up with The Vivid Underground to bring you a constant flow of brand new hip-hop music combined with all-original “mixtape” covers as often as we can. The music is certified fresh and hand-picked straight from the vines around the interweb each day. 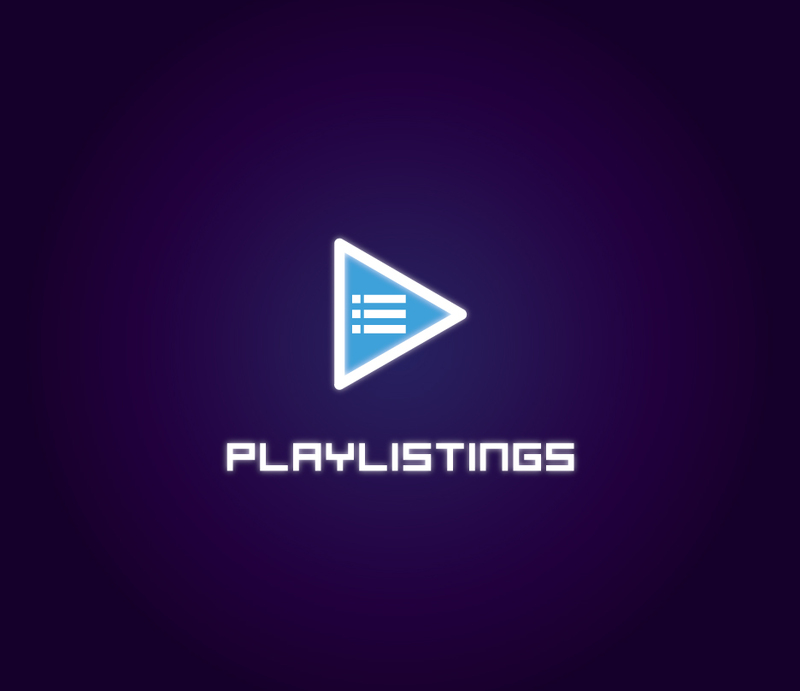 The Playlistings mixtapes will be a shared release through both blogs for now, but we are actively looking for additional blogs to help market/feature the downloads. Who knows, maybe even an exclusive website someday? -Brand new hip-hop music from today’s hottest artists, as well as selected up-and-coming artists. -Easy download of .ZIP file that includes mp3 files, track listing, and original cover artwork. Virus-free of course. -Releases hopefully every two weeks, but realistically expect at least 1 every month. -All music is legal to download (to our knowledge) via free artist mixtapes/official leaked tracks. -All artwork is being released under a Creative Commons License (Attribution-Noncommercial-NoDerivs). -All music is individually available after a simple Google search. We’re just making it easy to share our favorite music with ya’ll and having fun doing it.